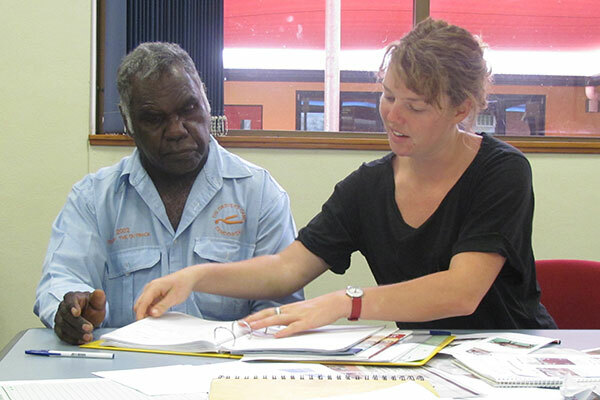 Since 2003 RCS has been customising our delivery styles and content to specifically suit indigenous groups. This includes the Indigenous GrazingforProfit™ School, professional advice as well as tailored professional development and support programs. 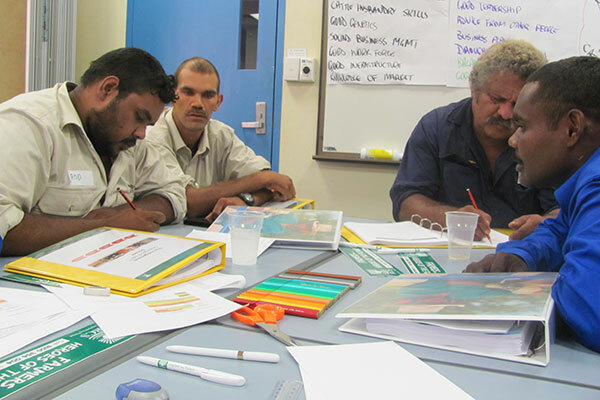 Our goal is to work with indigenous groups and empower all involved parties to be the most professional managers possible, creating healthy landscapes, happy people and robust businesses. 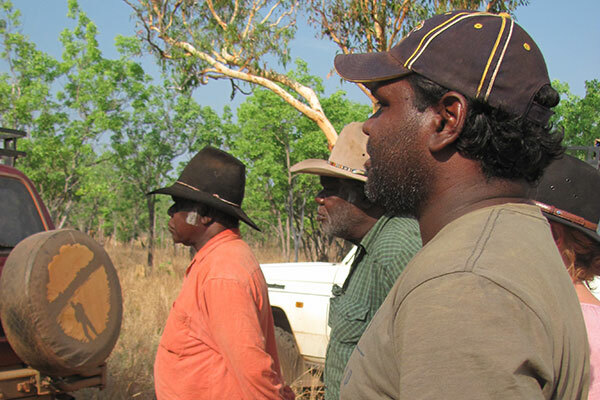 RCS provides a highly skilled layer of technical, production and financial support between traditional owners and managers in indigenous owned businesses. 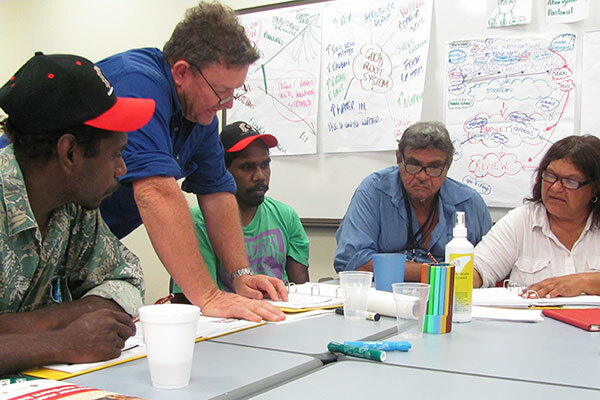 This protects traditional owners against bias from management and provides management with accountability, strategies and direction in their language. This program is highly adaptable and can be extremely comprehensive.